Vickie's Kitchen and Garden: Weddings at Promise Lodge by Charlotte Hubbard Book Tour Plus an $15 Amazon or B/N Gift Card Giveaway! 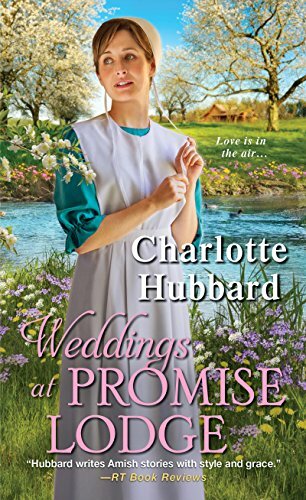 Weddings at Promise Lodge by Charlotte Hubbard Book Tour Plus an $15 Amazon or B/N Gift Card Giveaway! 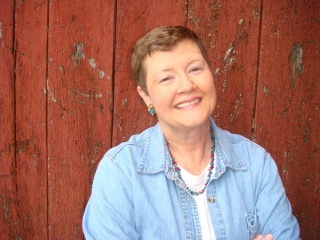 I'm so excited to host the book tour today for Weddings at Promise Lodge, Charlotte Hubbard's new book!. After your done reading the excerpt don't forget to enter the giveaway at the bottom of this post for a $15.00 Amazon or B/N gift card! Charlotte will be awarding a $15 Amazon or B/N GC to a randomly drawn winner via rafflecopter during the tour. Be sure to sign up for my daily email list and never miss a post! You can also follow Vickie's Kitchen and Garden on Twitter, Pinterest, Facebook,and Bloglovin where I share my frugal list, gardening, recipes, and more!